Many of us have been drawn to crystals since childhood. They have a magical quality to them that draws us in even before we know anything of how they might be used for healing, scrying, or other psychic and spiritual purposes. Their beauty and mystery alone are powerful qualities! Crystals have been used for many thousands of years dating back to Ancient Egyptian and Sumerian traditions. They have been used in healing ceremonies, rituals, and psychic practices throughout the world and through the ages. Today crystal healing and a variety of alternative healing and psychic practices are becoming increasingly mainstream and accepted as having a positive impact on our health and wellbeing. Maybe you have some crystals around your house – but do you know what amazing benefits working with them could bring? 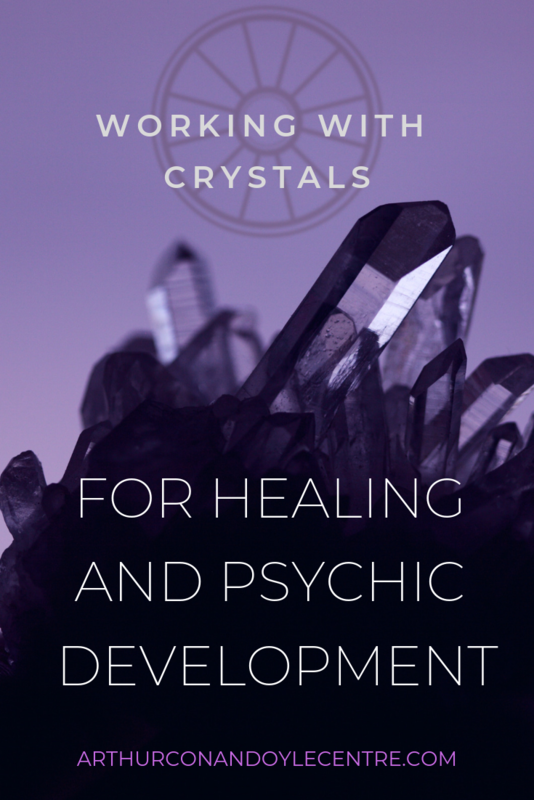 Beginning your journey in to the world of crystal healing, scrying, or other psychic and spiritual practices can bring up a lot of questions. Where do I even begin with working with crystals? 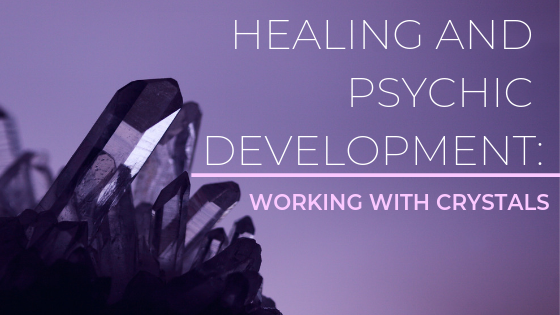 What are the best crystals for developing psychically? And what meaning or benefit does working with each crystal actually have? Many authors on working with crystals will offer similar advice and guidance: you have to trust your intuition. 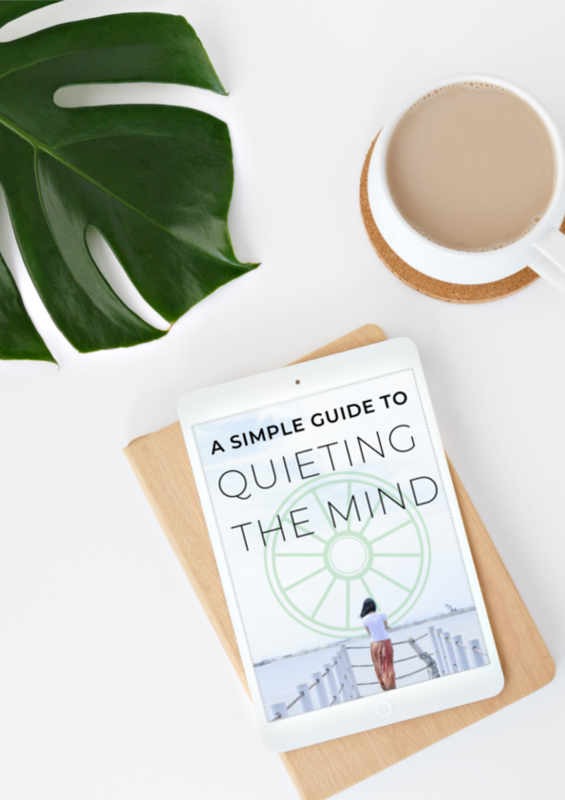 Some reading may be a good place to begin, and there are plenty blogs out there that will give you an introduction to crystal healing. 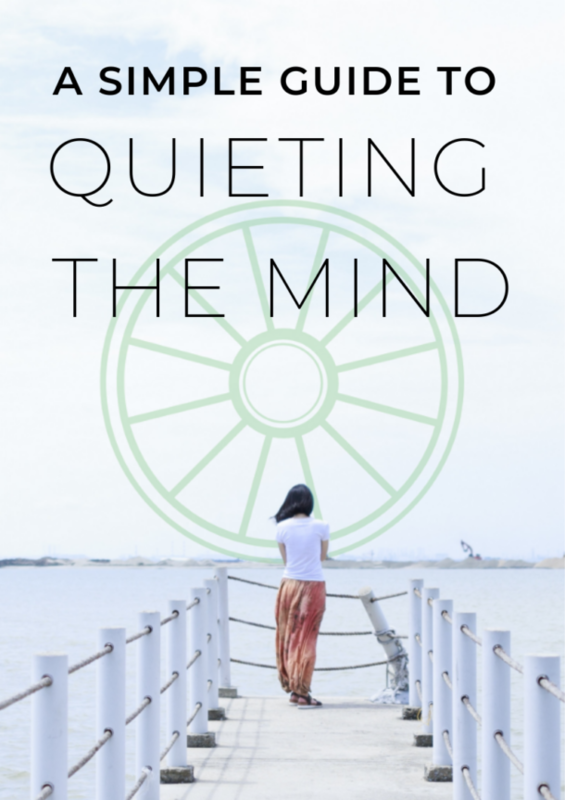 The issue many beginners come across when beginning on this journey is the worry that their intuition might not be ‘well-tuned enough’ or they lack the confidence to trust themselves. This is completely normal and in fact shows that you want to give the crystals and your work with them the proper respect – which is a great sign! There are also some practical aspects to working with crystals such as cleansing and charging your crystals, attuning to your crystals, and knowing what crystal is best for the job at hand. How to approach meditation and scrying with your crystals is another subject that many beginners will be curious about, and it can be good to have some guidance with these sorts of practices. If you’re finding yourself drawn to beginning your work with crystals a workshop can be a great place to start. Not only does it give you access to an experienced mentor who can guide you in these early stages, but you’ll be surrounded by people who are at the same point in their journey as yourself – all eager to discover more! This March renowned crystal healer and psychic medium Joan Frew will be hosting a crystal workshop for you to build confidence, deepen your understanding, and gain practical experience of working with crystals. In the workshop you will explore the use of crystals for healing and for developing your psychic abilities. Joan will expertly guide you on how to attune to specific crystals that work for you, cleansing and charging your crystals, healing and scrying for yourself and others, and various grounding exercises. You will have the chance to use various crystals including crystal balls and obsidian scrying mirrors, and everyone will even receive their own personal crystals to take home! The workshop will also cover the history of crystal healing and obsidian scrying, as well as separating the facts from myths surrounding crystal balls. What would you like to know when it comes to starting out with crystals? Or maybe you have some experience of using crystals that you would like to share – we would love to hear your questions and thoughts in the comments below! Hello, Can I enquire about the upcoming crystal events with Joan Frew? I think there is one this Sunday, that a friend and myself are interested in. Can I ask if still spaces, and if tickets, how much they are please? Thank you. Dear Nicola, Thank you for your enquiry. The next crystal workshop is on Saturday 23rd March. You can purchase tickets on the website here: https://www.arthurconandoylecentre.com/events/crystal-workshop-with-joan-frew-2/. They are £50 and we still have places.